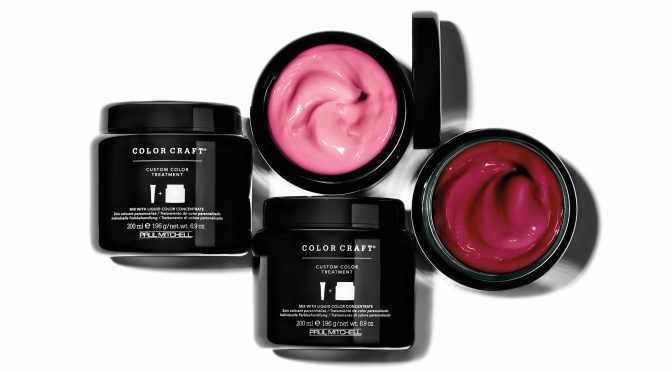 Haven’t incorporated Color Craft into your salon regimen yet? You’re missing out! Color Craft is a colorless conditioning treatment that can easily be customized by stylists to match guests’ hair color, allowing for many beneficial potential uses, including hair color preservation in between salon visits and enhancement of natural hair color in-salon. Ready to get the run down? We’re rounding up the 5 biggest reasons you should be using Color Craft. With lived-in looks like balayage still very much in style, you may be seeing some of your color guests less frequently. Don’t look at that as a missed opportunity. Seize the opportunity that’s present. Explain to guests how Color Craft can help their color last even longer in between visits, and you’ll likely make extra revenue from your clients in the time between their visits. 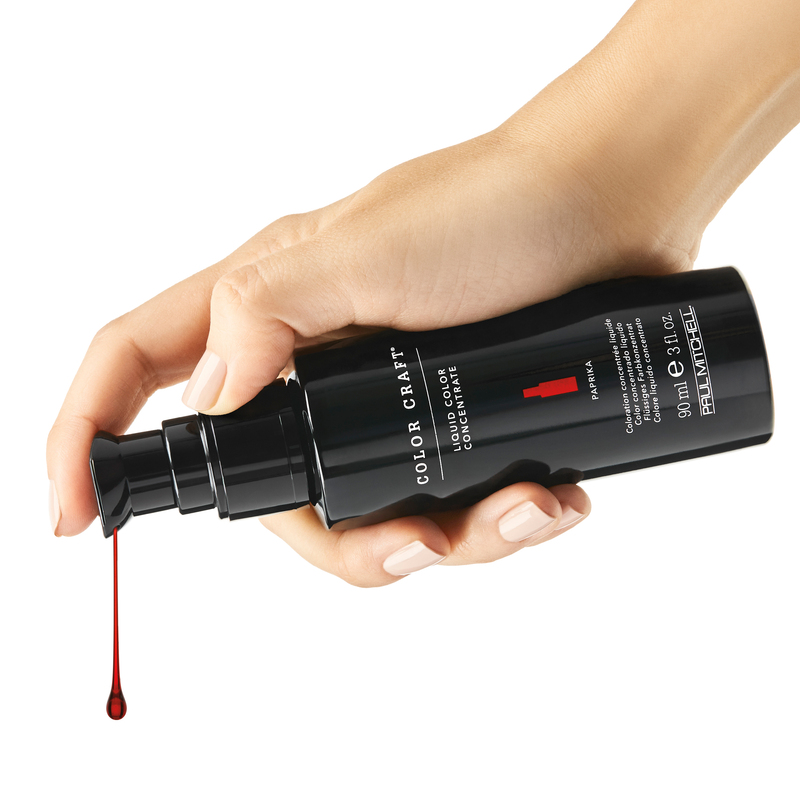 Simply add pumps of Liquid Color Concentrate to the colorless conditioning base and mix. The Liquid Color Concentrate(s) you’ll add and the amount you’ll pump into your color mix will depend on your desired tone. Want some inspiration and starting tips? We have a great selection of sample formulas and advice on crafting custom colors of varying intensities in the Mix & Go Guide to get you started. Color Craft starts as a colorless conditioning base. Grab our intermixable Liquid Color Concentrates—available in 8 different colors, including Mandarin orange, Lapis blue, Chestnut and Paprika red—add them to the base and customize this colorless treatment exactly to your liking. Is your guest color shy? Help them enhance their natural hair color, ease them into color exploration with this great temporary option, or treat them to a conditioning service. Does your guest want to protect or refresh their color in between visits? Tell them why they should choose Color Craft as a Take HomeSM. 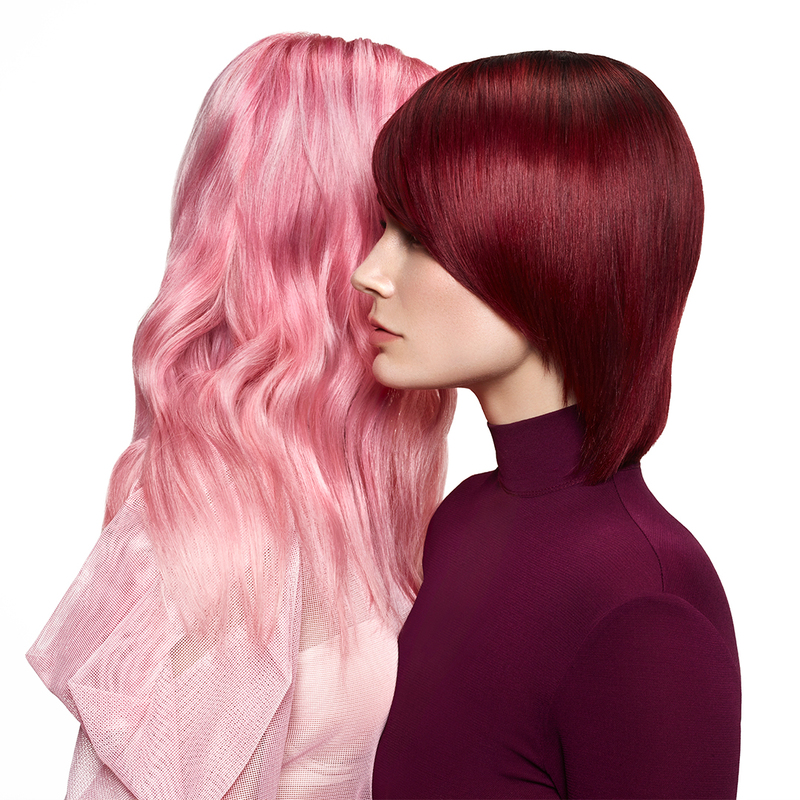 Color Craft truly is for everyone, because at its core, Color Craft is simply a great conditioner. Guests have been raving about how much they love the conditioning formula. If your guests don’t color their hair, position Color Craft as a great salon-quality conditioning treatment that they can take home with them. Ready to get mixing? Get the full scoop on Color Craft, here.